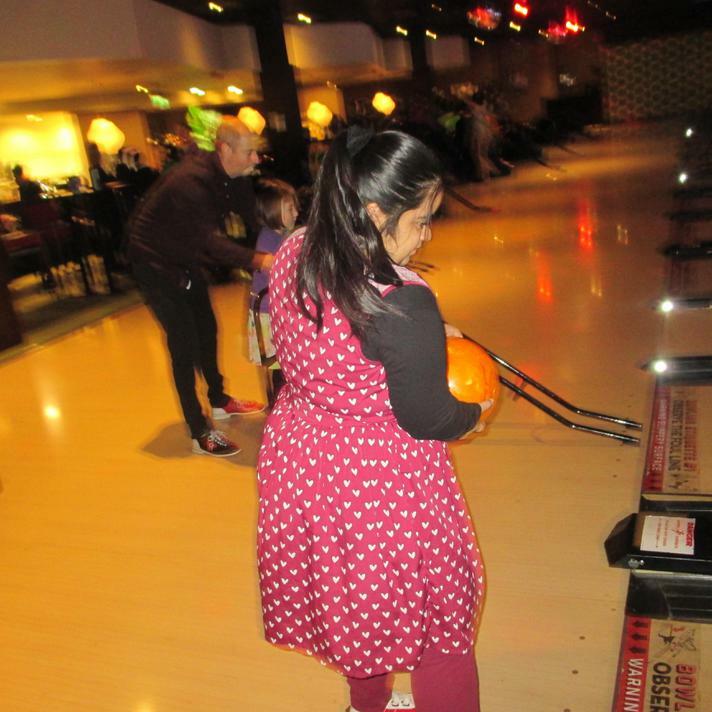 Samra from Class 5 was the Jack Petchey winner in November. 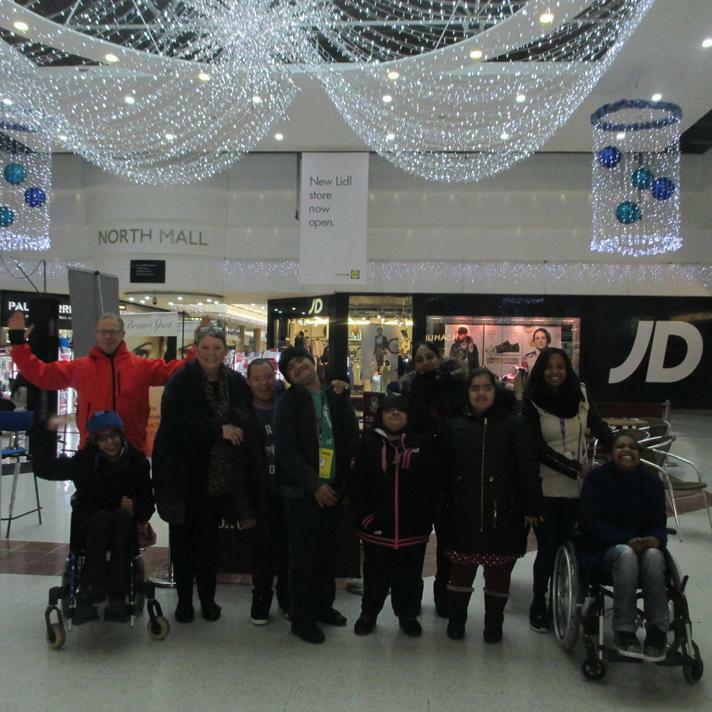 This meant Class 5 could use the money to treat themselves to a lovely day out in Westfield, just in time for the holidays. 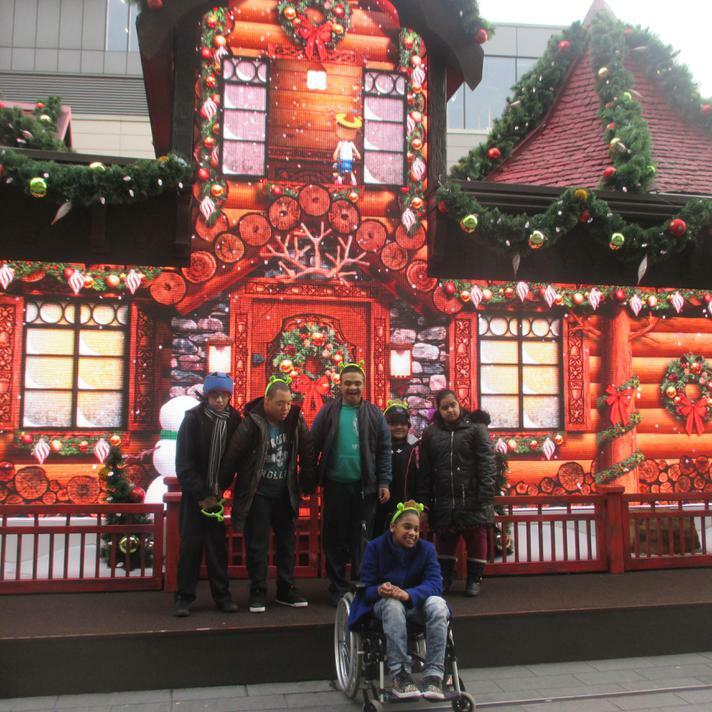 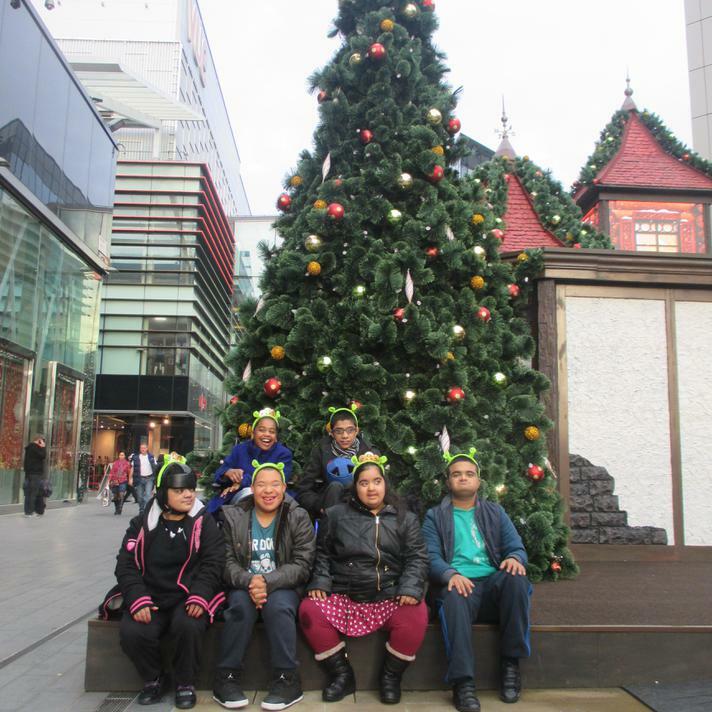 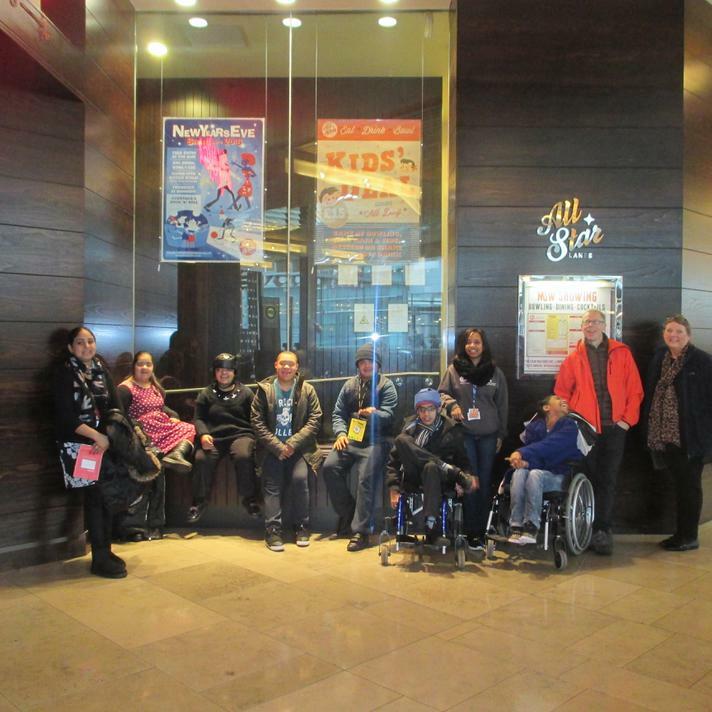 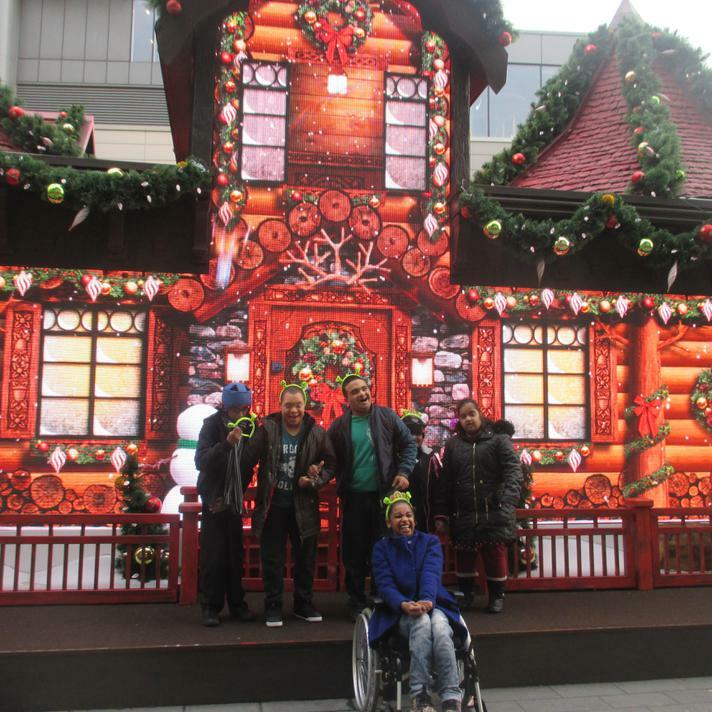 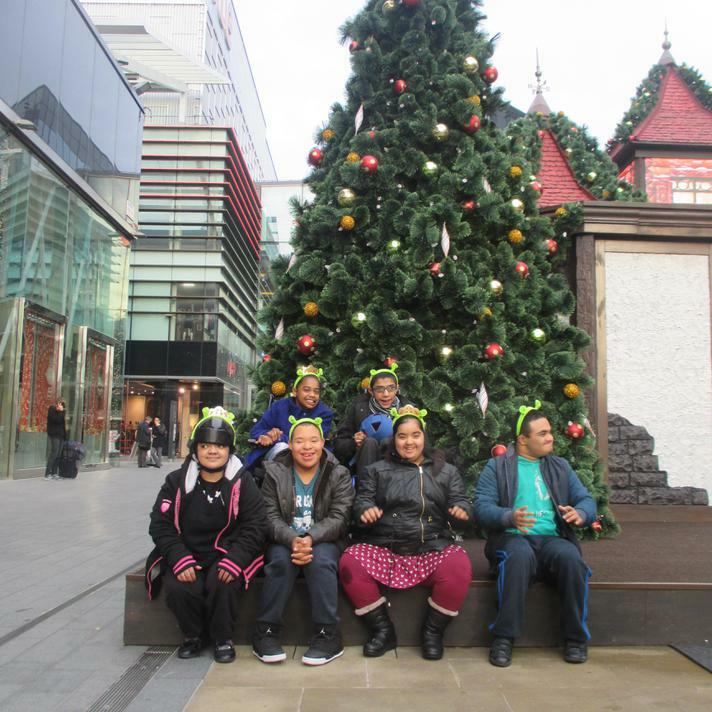 We left school on Monday 14th December and walked through Stratford to get to Westfield. 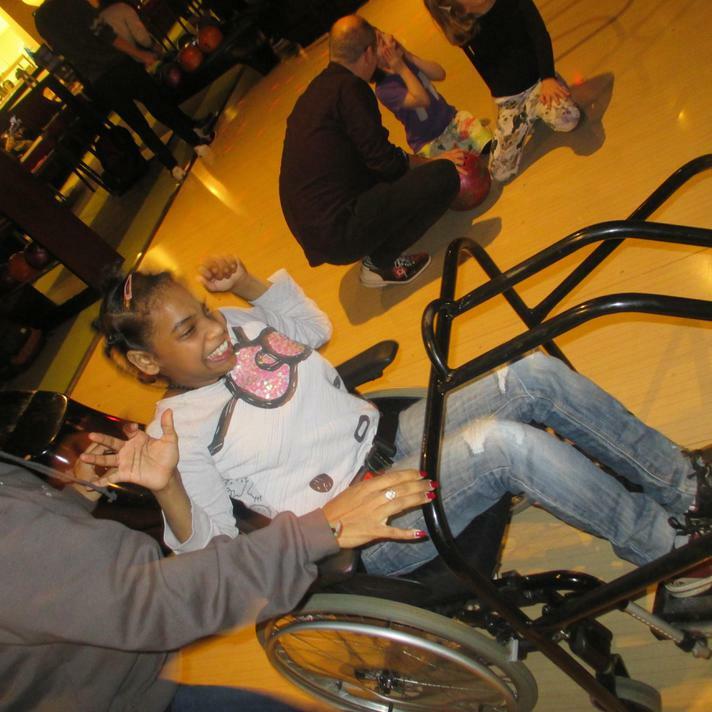 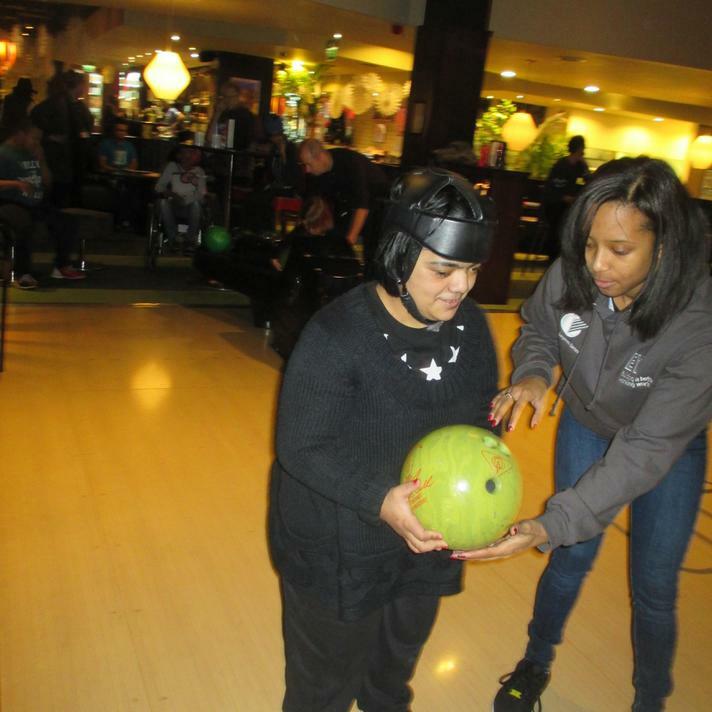 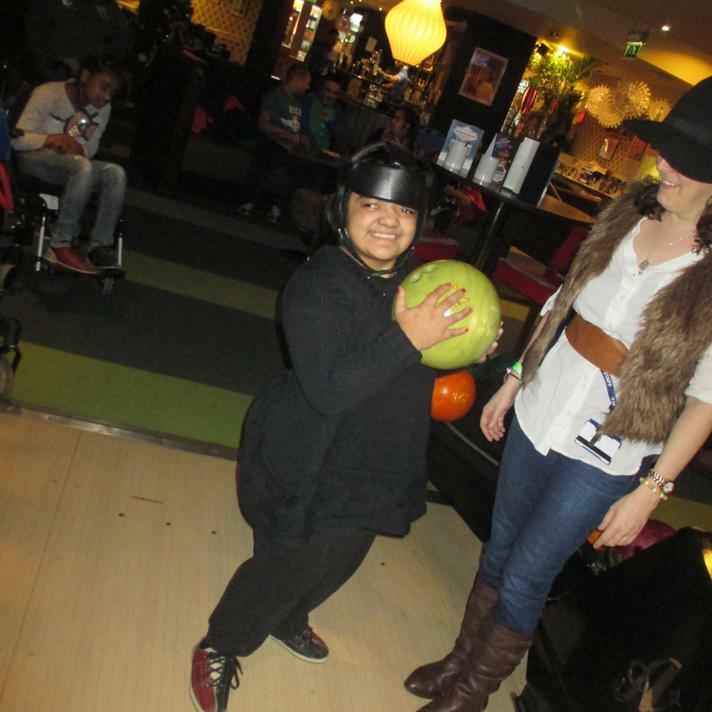 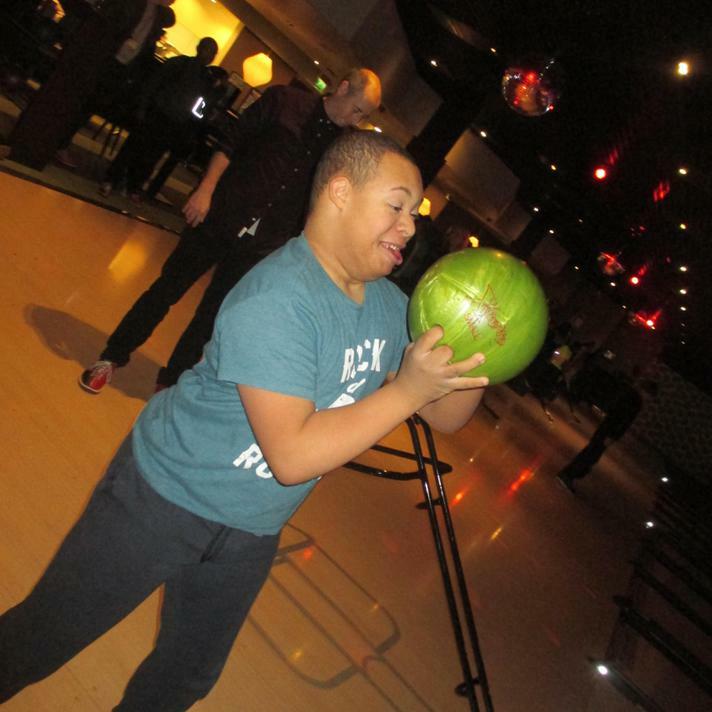 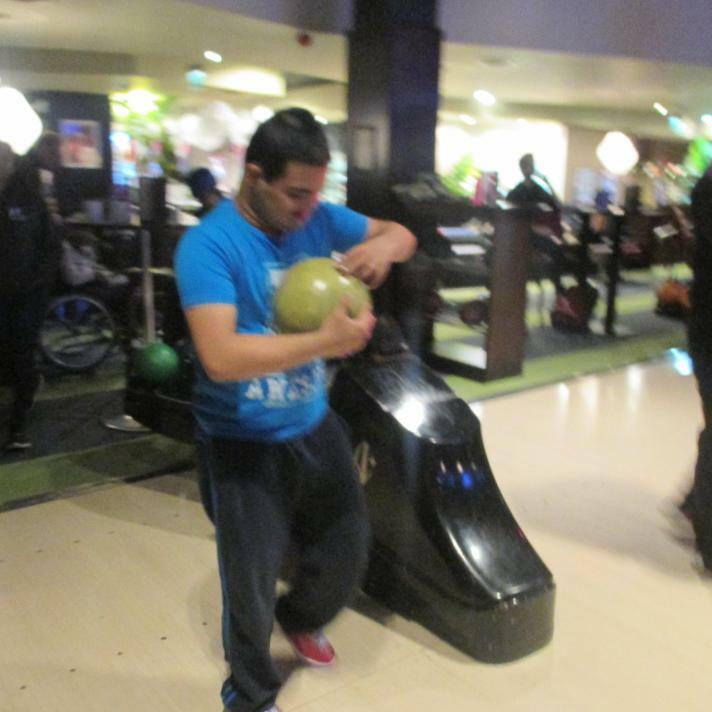 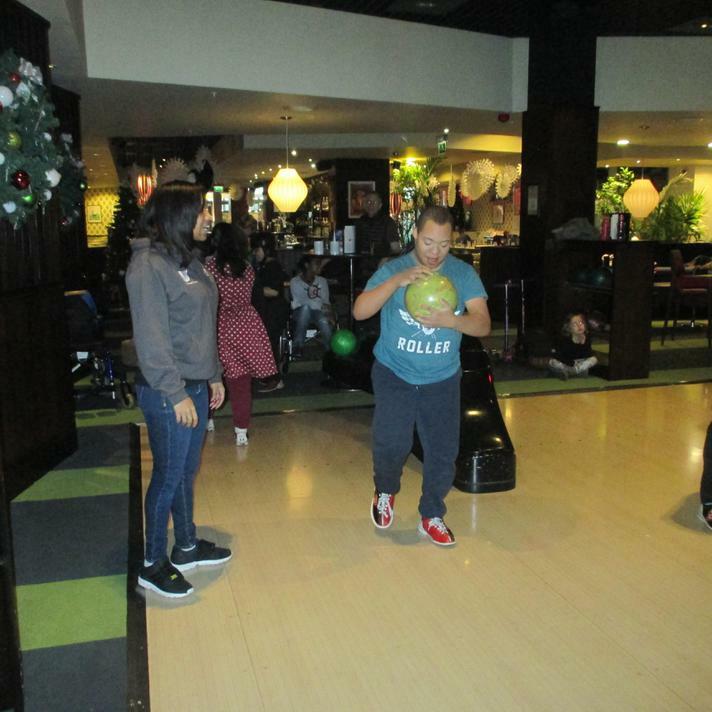 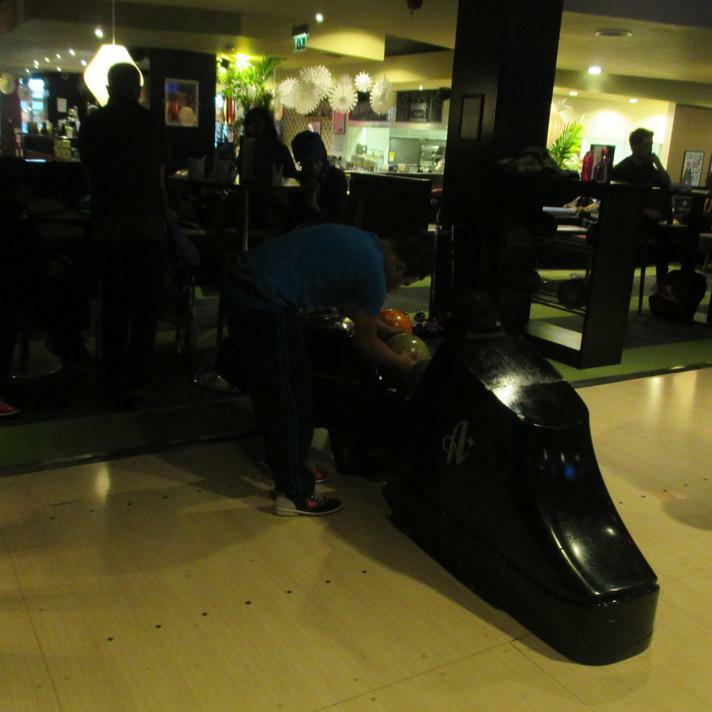 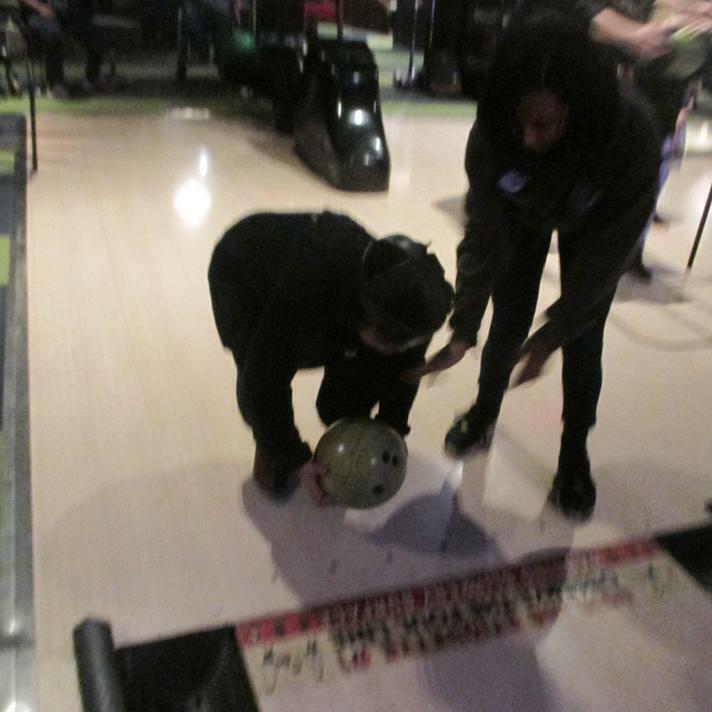 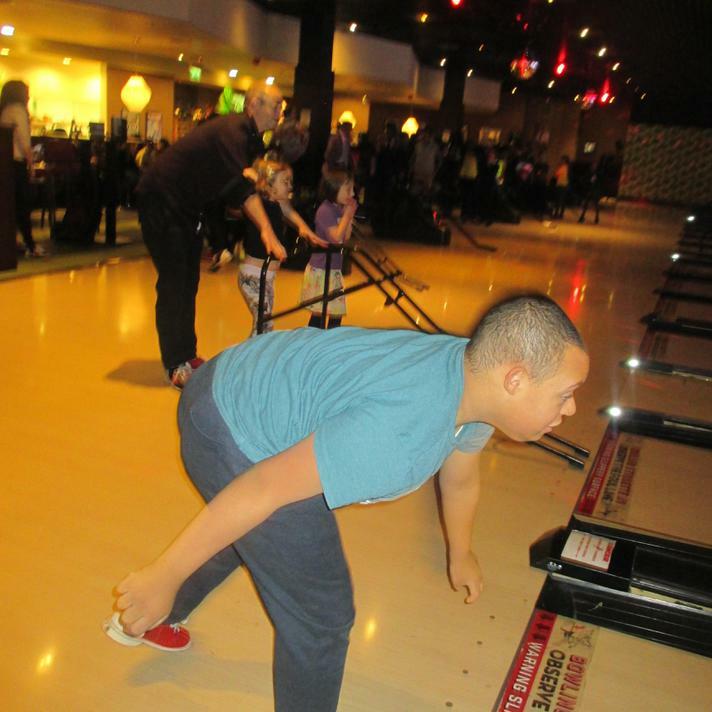 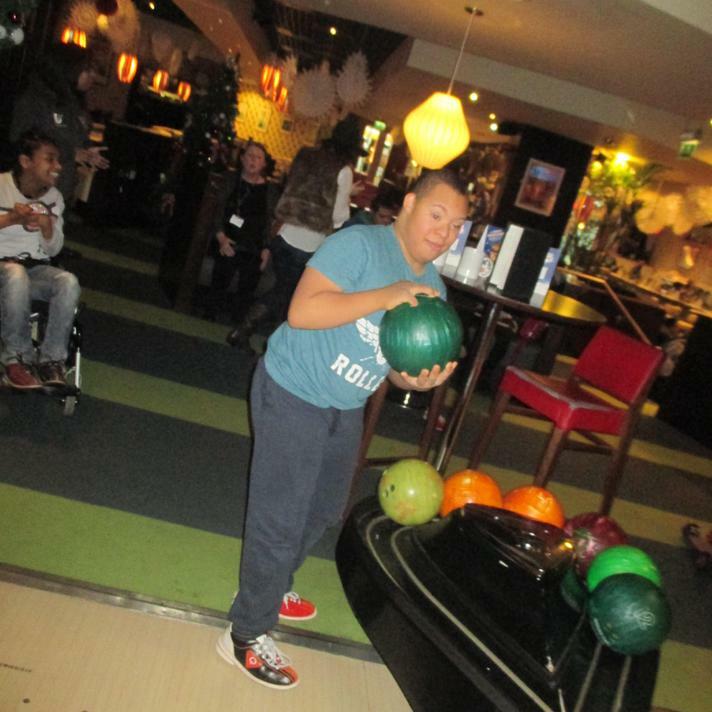 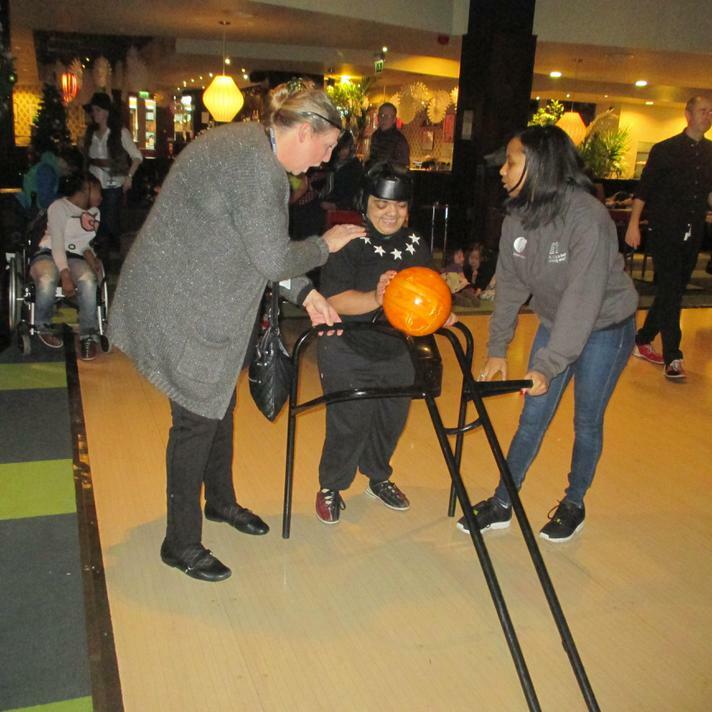 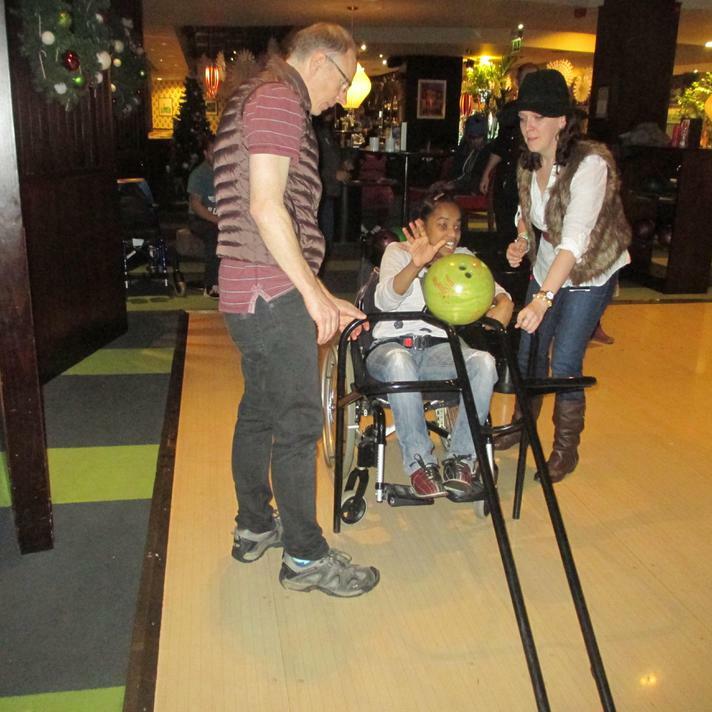 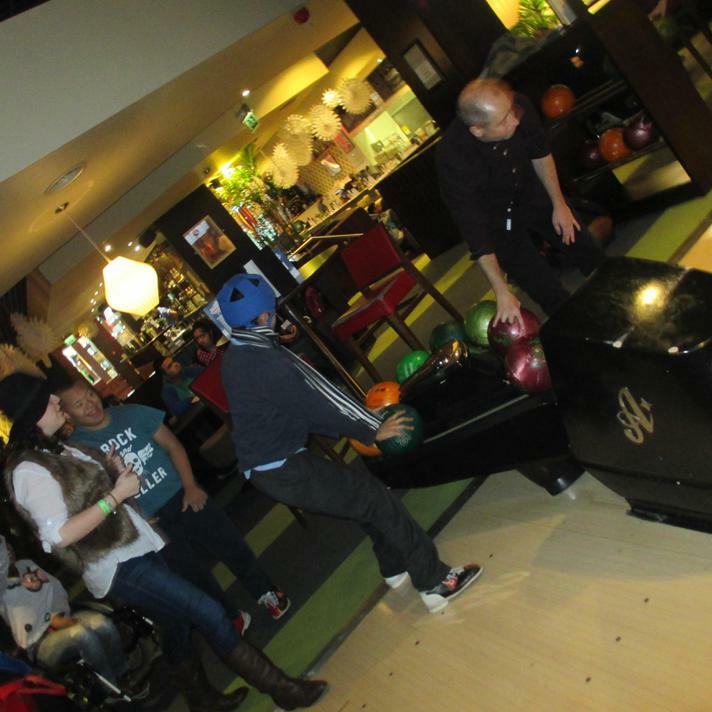 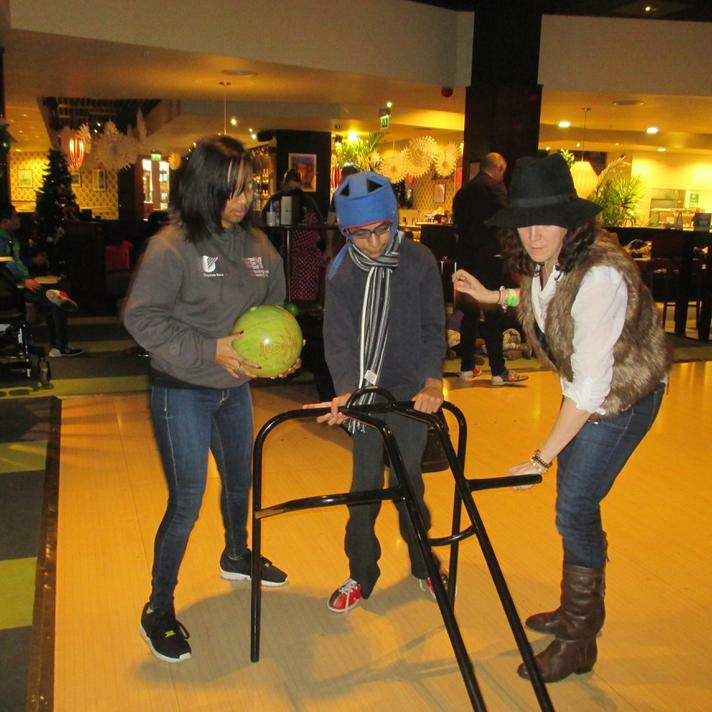 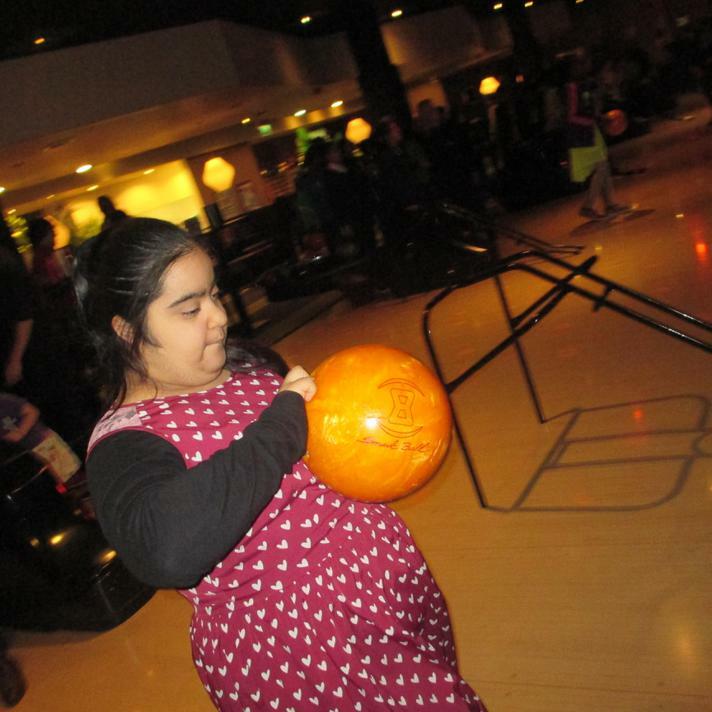 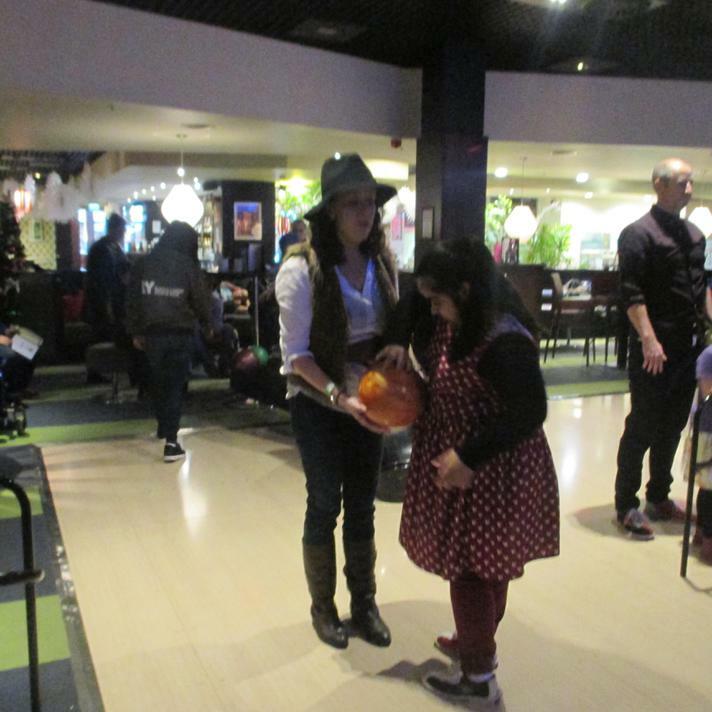 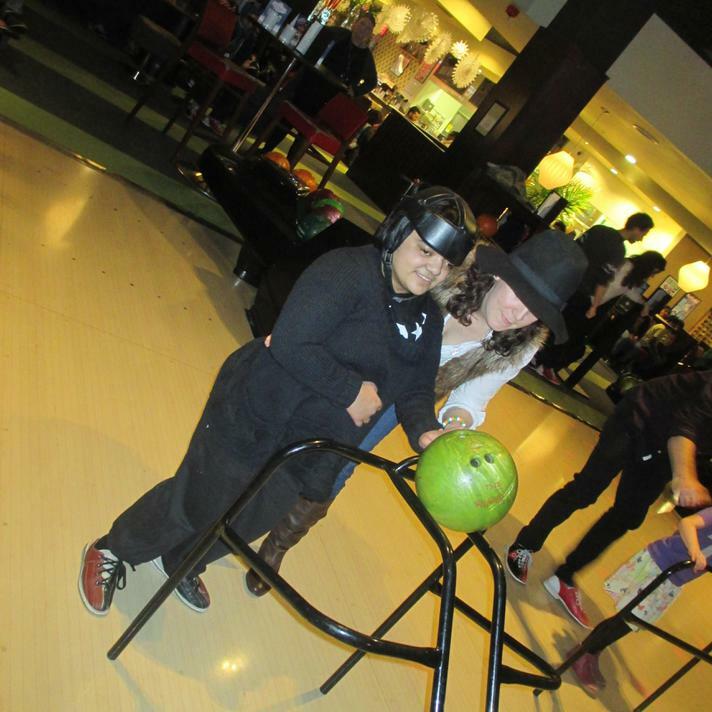 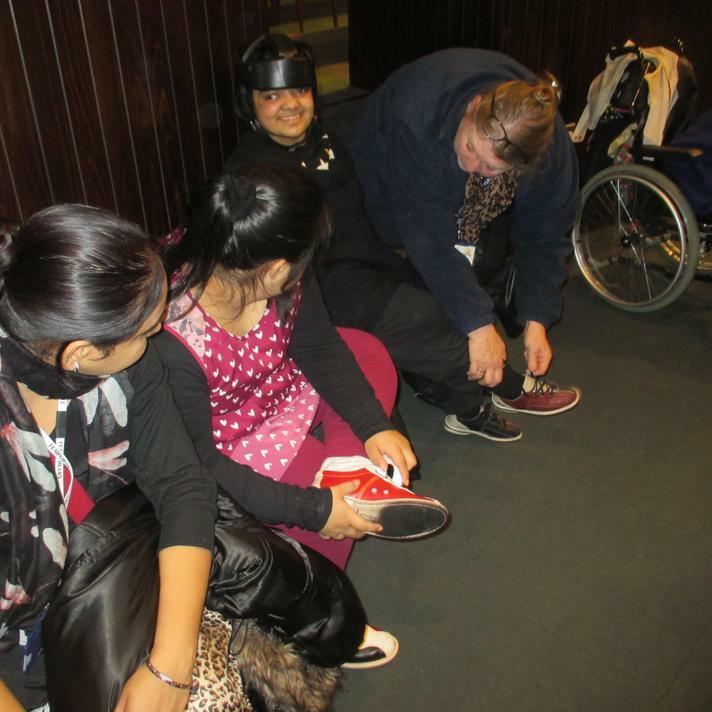 After putting on our special shoes, we spent the morning bowling, with Tai even getting a strike and Samra a half strike! 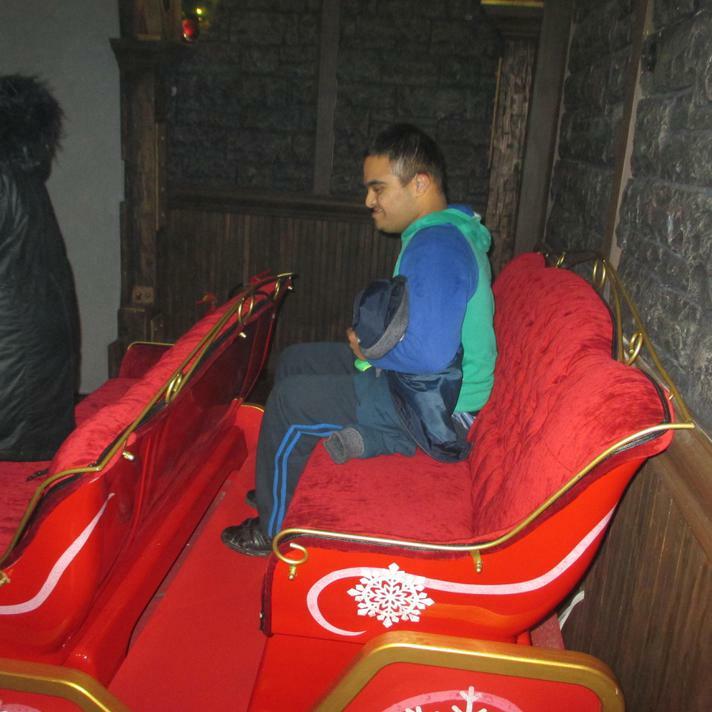 After being treated to lunch we went to visit the Shrek grotto where we gained our sleigh driving licence, helped Shrek and Donkey drive a sleigh all the way to the North Pole and then designed a gingerbread man, before meeting Santa and getting Shrek ears as a present. 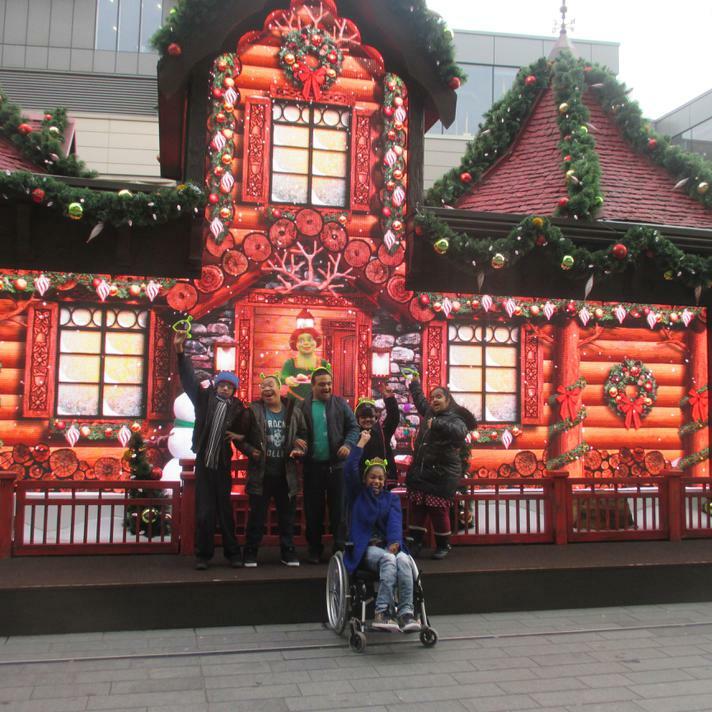 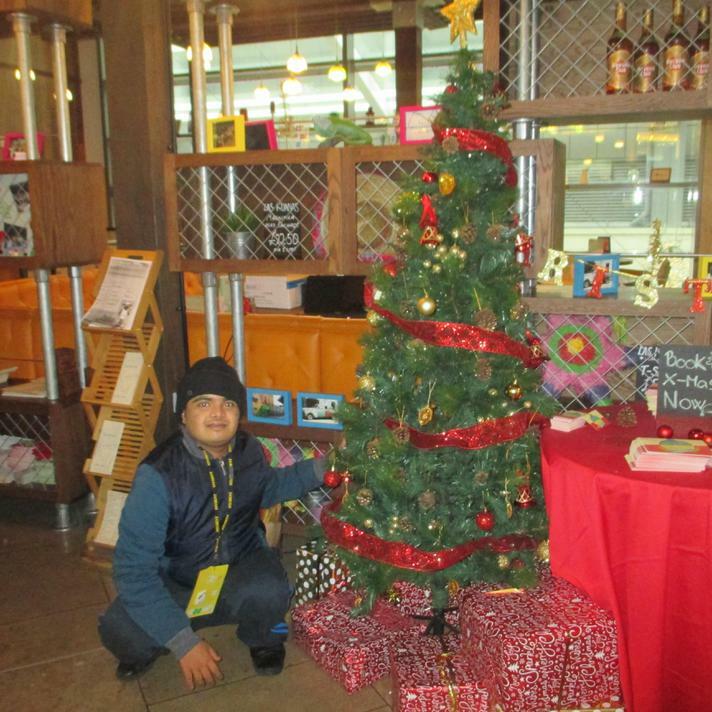 After posing for some photos outside the grotto, we came back to school, exhausted but happy. 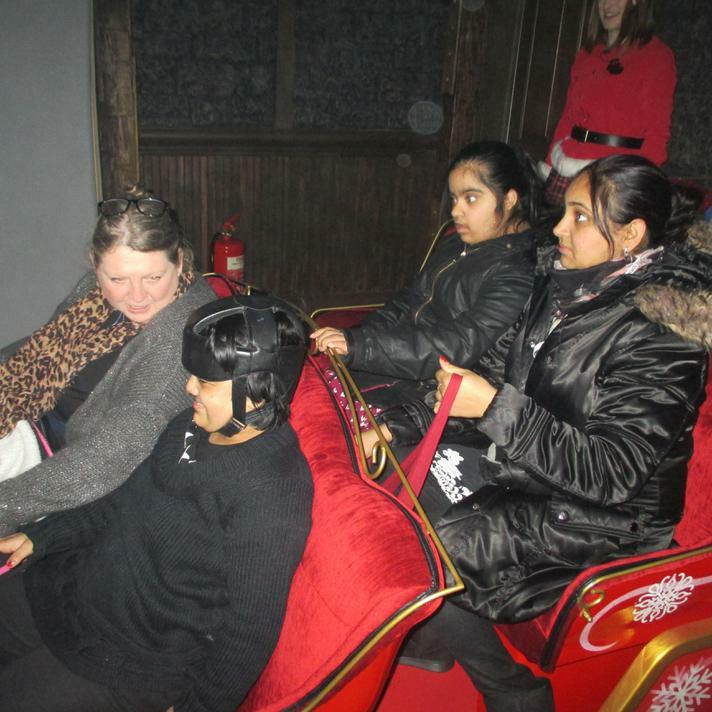 It was such a tiring but fun filled day and we all were very in high spirits after our day out!